Pioneer Career & Technology Center - SAVE WILLARD'S CLOCK - THE TIME IS NOW. MAKE A DONATION TODAY. 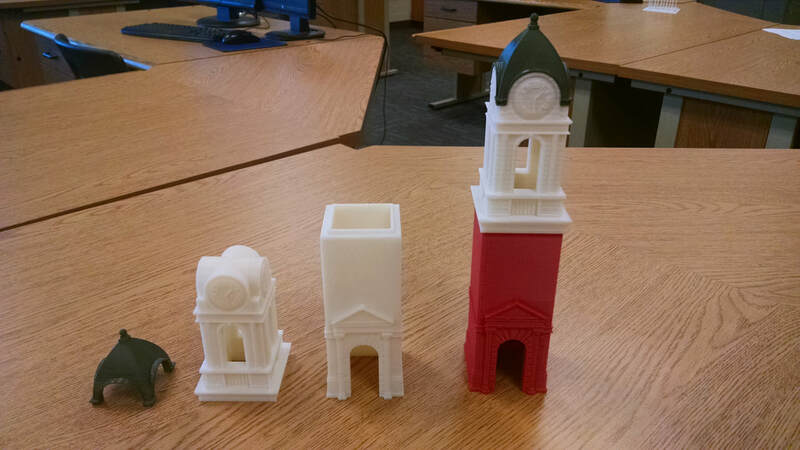 Students in the CAD department provided 3-D models of the Clock Tower to us for presentation purposes. They did a wonderful job showing what they have learned and looking toward the future in their lives working in this area of business. We'd like to thank them and their instructor Matt Hanning for their help and expertise.